Advancing basic research findings to the clinic remains a daunting task. Researchers in the field of hematopoiesis have made significant progress in this regard by taking discoveries from model organisms to the clinic. Such advances, including bone marrow transfers, stem cell replacements and immunotherapies, have also had a large impact on the treatment of non-blood disorders. This meeting on blood disorders and their treatment, organised by the journal Disease Models & Mechanisms, is curated by Editor-in-Chief Monica Justice, Nancy Speck, Paresh Vyas and Leonard Zon. The meeting will bring together diverse front-line researchers, stimulating discussions across basic research and clinical disciplines, and fostering collaborative links among researchers. Talks will feature basic research advances acquired across multiple model organisms, as they are applied to human blood disorders. A primary aim is to promote knowledge of therapies or drug discovery that has been developed pre-clinically to move to a clinical trial. 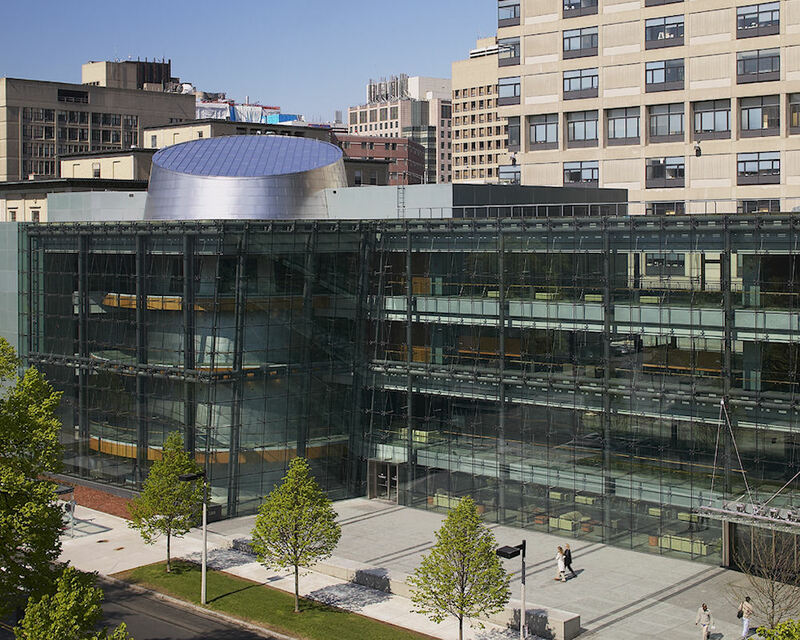 The Joseph B. Martin Conference Center is a state of the art conference center located within The New Research Building at Harvard Medical School in the heart of Boston’s Longwood Medical Area. The meeting will take place in the Rotunda and will start at 9:00 am on Sunday 29 September and finish at lunchtime on Tuesday 1 October 2019. * This meeting is not affiliated with Harvard University, nor is this meeting a Harvard University program or activity. It is organised by Disease Models & Mechanisms, the Open Access biomedical research journal from The Company of Biologists, a not-for-profit publishing organisation dedicated to supporting and inspiring the biological community. It is expected that all attendees will stay for the duration of the Meeting. There is an additional charge of $120 for attendees to join the meeting dinner on the evening of Monday 30 September. Please enquire for more information if interested at dmm19meeting@biologists.com. The Joseph B. Martin Conference Center at Harvard Medical School is in the middle of the Longwood medical area in the southwest corner of Boston. The address is 77 Avenue Louis Pasteur, Boston, MA 02115, USA. Approx. 0.17 miles west of conference centre; about 3 minutes walking. Approx. 0.53 miles west of conference centre; about 9 minutes walking. Approx. 0.58 miles west of conference centre; about 10 minutes walking. Approx. 0.76 miles west of conference centre; about 13 minutes walking. Approx. 0.83 miles west of conference centre; about 15 minutes walking. Approx. 1.02 miles west of conference centre; about 18 minutes walking. Approx. 1.08 miles west of conference centre; about 19 minutes walking. Approx. 1.12 miles west of conference centre; about 20 minutes walking. Please note that many of the larger hotels in downtown Boston are close to MBTA green line stops or just a short cab ride to the conference centre. Please apply to attend the meeting at your earliest convenience as places are on a first come first served basis. All attendees are welcome to present a poster and short talks will be selected from the abstracts submitted on the application forms. Please enter your email address below to be kept up to date with information on this Meeting. We respect your personal data and will never sell it on to third parties. We only share your details, where absolutely necessary, with our trusted support partners. See our What is GDPR page for more information. We offer various sponsorship opportunities. Contact us to find out more.